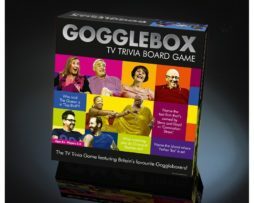 Replicating the witty and compelling BBC TV quiz show, you can bring all the fun to your living room. 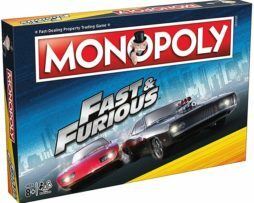 New Questions, new rules, and the opportunity to have the infamous electronic scoreboard, by way of a free download, gives players the total Pointless experience. 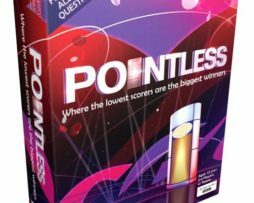 The App will keep a record of your score, the current jackpot, and who is the reigning Pointless champion. 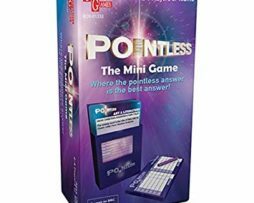 A new replica Pointless trophy is many players’ aim, and now you can go on to ‘win’ the jackpot too!. How this portable Mini Game works…each question has been surveyed by a group of 100 people who are given as many answers as they can, the object of the game is to select one of the 5 answers, the player or team believe is the least likely to have been given by the 100 people surveyed, and therefore having a low points score. Set of RulesAs seen on BBC. 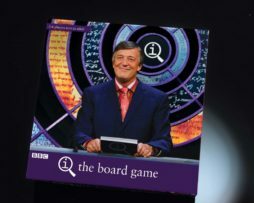 If you know a general knowledge genius or a fan of the hugely popular QI BBC comedy panel quiz show hosted by Stephen Fry, then why not give them a supersized gift with a the QI XL Edition of the board game. Fabulous for families, great for grown-ups and an ideal after-dinner game QI, or ‘Quite Interesting’, XL features over 1000 new questions and will score top marks with anyone who loves the cult TV series. 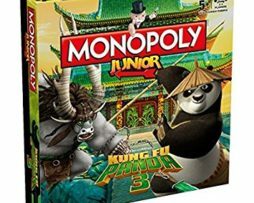 Jam-packed with quirky facts, QI XL is more than just quite interesting – it’s a winning gift and one that will entertain, inform and get the brain in gear! 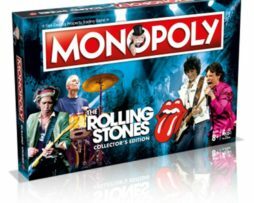 It’s cool for Christmas, brilliant for birthdays and great as a ‘just because’ gift for anyone aged 12 upwards. 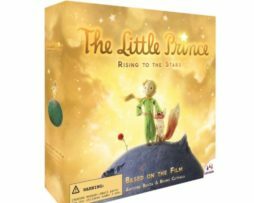 Up to six players can take part in this hilariously fun board game which features a host of challenging questions… get the question right and you get to keep the card, get it wrong and you could face the dreaded klaxon, lose a card and go backwards on the board. QI XL features hundreds of obscure and interesting facts and questions all created to ensure lots of fun and just a little frustration! The TV series QI first appeared on our screens in 2003 as a comedy panel quiz about finding undiscovered connections and seeing hidden patterns. 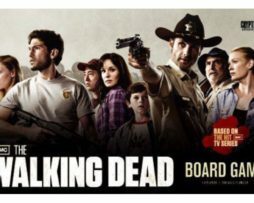 The Walking Dead Board Game is based on the AMC television series, The Walking Dead. The zombie apocalypse is here and the human race is on its last legs. As a survivor, you need to collect all the food, guns, transportation, and allies you can find – but watch out! If any of your fellow survivors get bitten, they’ll turn into walkers… and turn against you. 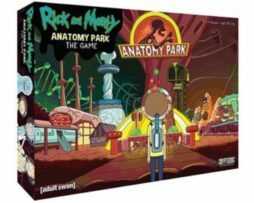 Players take on the role of Rick, Shane, Andrea or one of the other stalwart remnants of humanity as they struggle to survive while learning to live with one another. 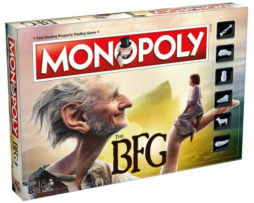 Innovative gameplay can lead to unexpected alliances, as “every man for himself” blends with cooperative play and players race to get back to camp alive. Ever-dwindling resources make every decision “life or death” … and as the supplies run out, the tension ramps up in this post-apocalyptic world. 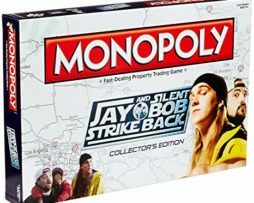 – Officially licensed Walking Dead Board Game!